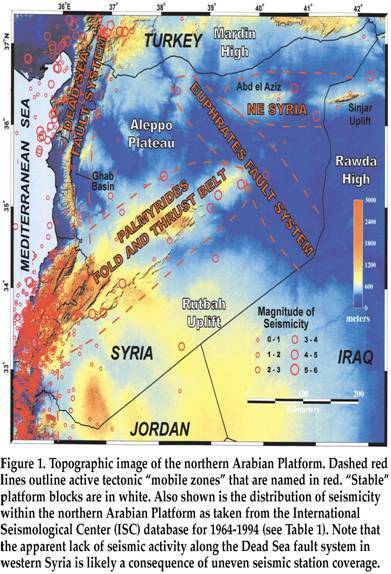 The 1202 Syria earthquake struck at about dawn on 20 May 1202 (598 AH) with an epicenter in southwestern Syria. Up to 1,100,000 deaths have been associated with this earthquake, although other estimates are much smaller. 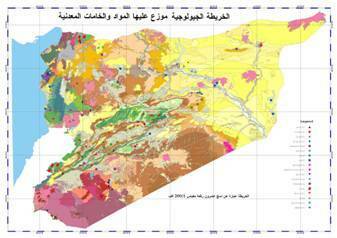 It was felt over a very wide area, from Sicily to Iraq and Anatolia to upper Egypt. The cities of Tyre, Acre and Nablus were heavily damaged. A magnitude of Ms = 7.6 has been estimated with damage up to 11 on the modified Mercalli intensity scale. A large earthquake was widely felt in the Middle East around daybreak on the morning of 20 May 1202. Contemporary sources indicate that the shock was felt from Lesser Armenia, parts of Anatolia and northwest Iran down to Qus in Upper Egypt, and from Sicily in the west to Iraq and Mesopotamia in the east. Along with this very large felt area, an ensuing seismic sea-wave and aftershock sequence, the earthquake was associated with extensive and serious damage in Syria and to a lesser extent in Cyprus, with great loss of life... Despite the conspicuous duality of accounts in almost all Muslim sources, probably reflecting protracted aftershock activity, there remains no evidence of more than one principal earthquake... The loss of life caused by this earthquake and its aftershocks is difficult to estimate. A figure frequently quoted in Arab sources is 1,100,000 dead for the year 597-598 H. (A.D. 1201-1202). This specifically includes those dying of famine and the epidemic consequent on the failure of the Nile floods. More realistically, the figure of 30,000 casualties is given, primarily; it would seem, in the Nablus area. No reliance can be placed on such figures, but the fact that the main shock occurred at dawn, when most people were in bed, without noticeable foreshocks, probably contributed to a high death toll.